MKM - Moreira Kenchiku Materials, S.L. - is a spanish company dedicated to the Building Materials trade, specially focused to the Import & Export business. 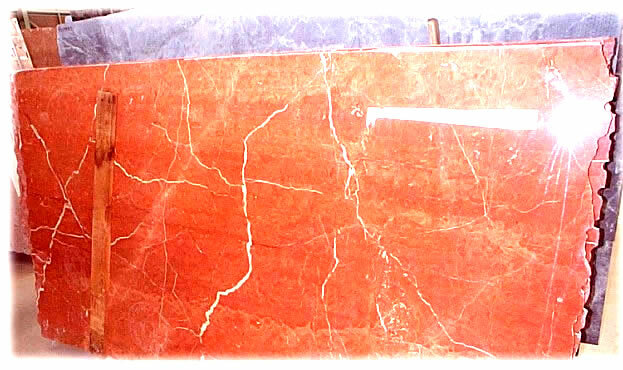 MKM was founded in 2003 as consequence of the experience of more than 10 years on the Japanese market, where one of its founding shareholder was dedicated to the import products business, incorporating to his commercial activity the building materials sector (granites – marbles - limestones and Spanish ceramic tiles). Other of its founding shareholder is a Japanese native.